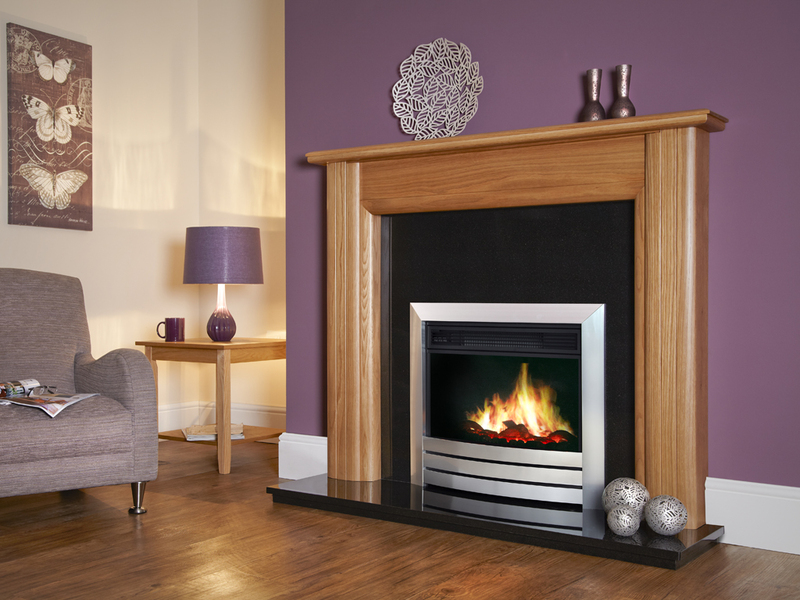 A Celsi electric fire will be the heart of your home all year round. Every fire in the range has a ‘flame picture’ only setting. Unlike gas or solid fuel fires, this allows you to enjoy the atmospheric glow even when it is too warm to turn on the heat.